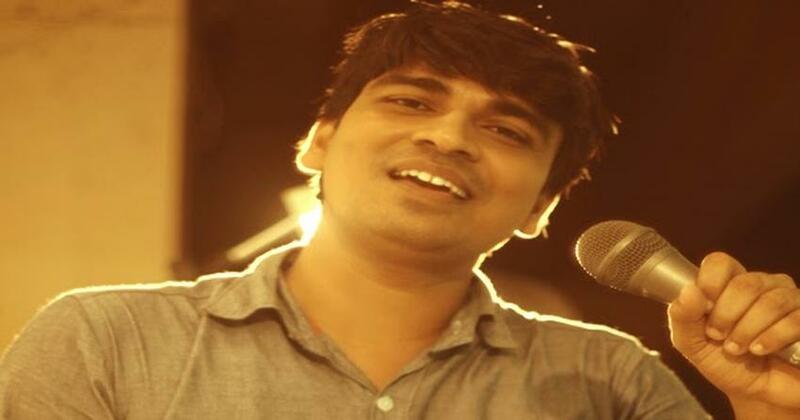 Trained in Hindustani classical music under Shrabani Mukherji and S. Rajan, Santosh Kumar started his career with a music video, and was the playback singer for movies like Ek Aur Vijaypath and Dhanlaxmi. He has performed at several weddings, corporate shows and concerts over the years. 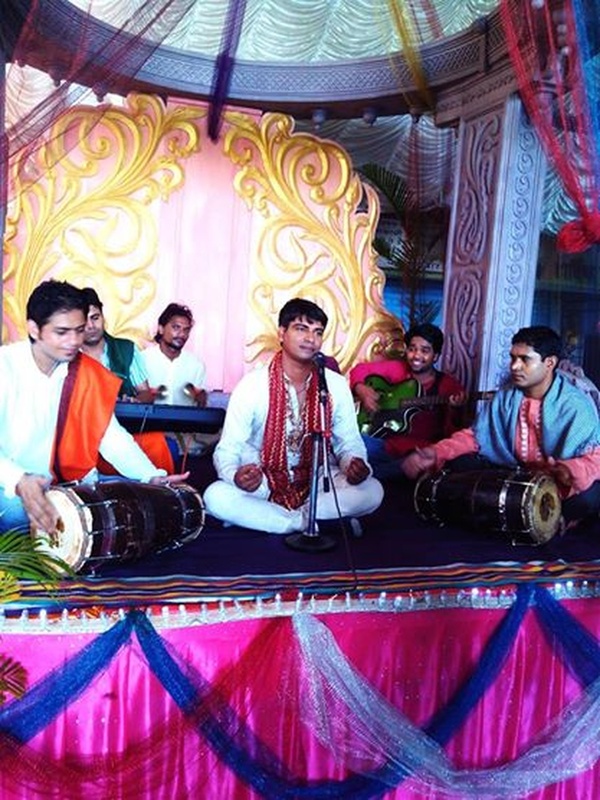 Santosh Kumar is a wedding entertainers orchestra based out of Mumbai . Santosh Kumar's telephone number is 76-66-77-88-99, Santosh Kumar website address is http://www.santoshks.com/, Facebook page is Santosh Kumar and address is Ram Mandir, Jawahar Nagar, Goregaon (W), Mumbai. 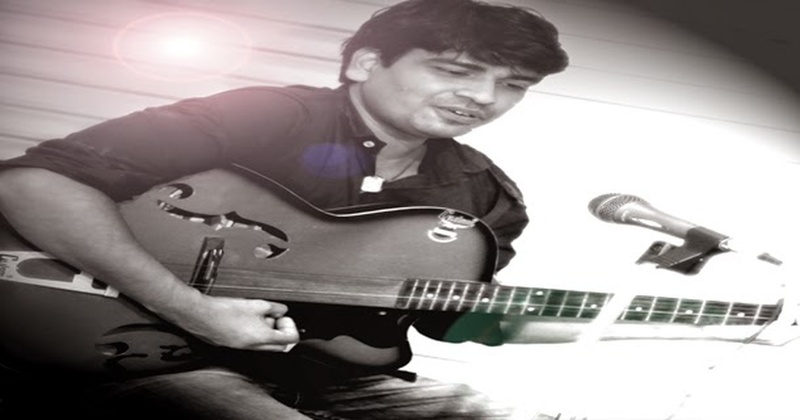 Santosh Kumar is mainly known for Entertainment Services. In terms of pricing Santosh Kumar offers various packages starting at Rs 45000/-. There are 1 albums here at Weddingz -- suggest you have a look. Call weddingz.in to book Santosh Kumar at guaranteed prices and with peace of mind.